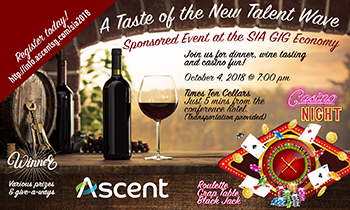 Join Ascent for a special evening of dinner, wine tasting and casino fun! This hosted event is just 5 mins from the Omni Hotel at the well-known wine bar, Times Ten Cellars. Enjoy roulette, a crap table, black jack, full dinner and 6 different amazing wines presented by experts throughout the night. Winners will walk away with prizes and give-a-ways at various levels of value. Transportation will leave the Omni hotel at 7:00 PM. Please RSVP at http://info.ascentsg.com/sia2018. Contact Debra Jaron at djaron@ascentsg.com or call 650-678-0095 for any question. 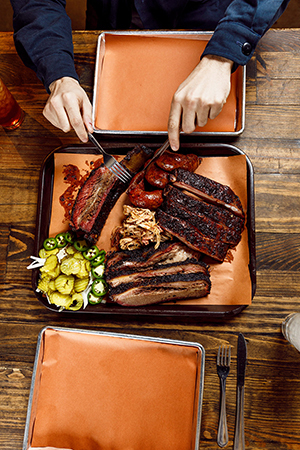 LinkedIn is excited to celebrate Gig-E 2018 with a night of top-rated Texan BBQ, live local music and great company in the Deep Ellum district. Due to limited space, this event is invite only and all registrants must be approved in advance. Please contact Rachel Nevers (rnevers@linkedin.com) with any questions. 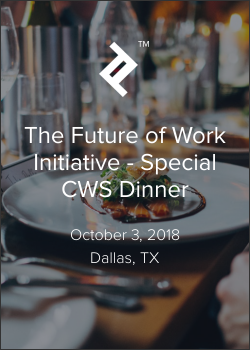 Buy side attendees of CWS & GigE are welcome to request a ticket. Seats are extremely limited. Transportation to and from the game provided. 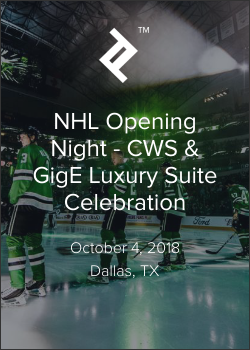 Shuttle leaves the Omni at 7:00 PM. Puck drops at 7:30 PM.